This weekend, slopestyle skiers will get their moment in the Olympic spotlight as the men’s and women’s ski slopestyle events kick off in Pyeongchang, South Korea. Both the men’s and women’s fields are stacked with top competitors, so we’ve assembled this guide to help you with your podium picks. If you haven’t already, don’t forget to check our full Guide to Freeskiing at the Pyeongchang Olympics. 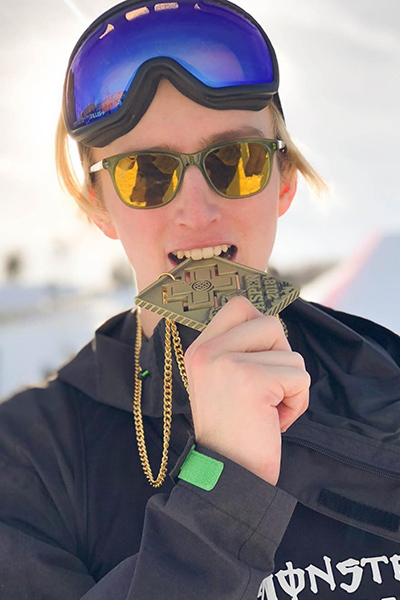 Sweden’s premiere slopestyle skier is coming in hot to the Olympics after winning rare double gold in Big Air and Slopestyle at the X Games just a few weeks ago. Harlaut missed the podium at the 2014 Olympics in Sochi, landing in sixth place after a bobble on a switch right double cork. Since then he’s improved his switch rightside spinning in a big way, with a brand-new switch right triple already in the bag. This new technical prowess in the jumps, combined with Harlaut’s already dominant rail skills (in December at the Dew Tour he was crushing flatspin 450s to backslide) has solid potential to put the Wu-Tang-repping Swede into the winner’s circle. 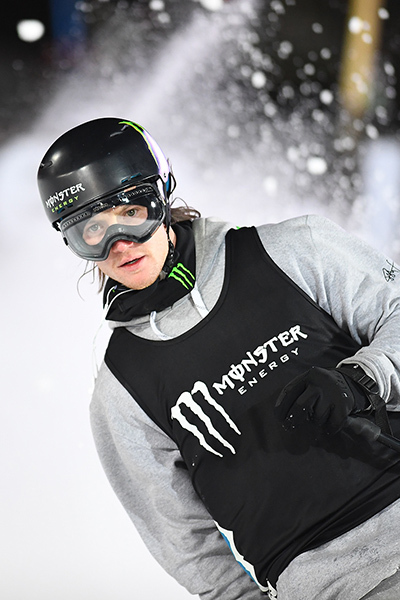 High technicality meets catlike natural ability in the skiing of Øystein Bråten, the 22-year-old from Norway who’s currently a top threat in the slopestyle field. Bråten took two silvers to Harlaut’s golds at this year’s X Games, helped by matching switch left and right double cork 1440s. He’s simply a solid podium bet in any contest he enters. Young Ragettli is probably Switzerland’s top podium contender, though he’s just one of a strong Swiss team including Elias Ambühl, Fabian Bösch and Jonas Hunziker. With triple corks in both directions and a newly unveiled nose butter triple, Ragettli’s jump game on its own is practically a shoo-in for a top finish, but he’ll need to push his comfort zone in the rail section in order to craft a medal-winning run. James “Woodsy” Woods is always one to watch, and never one to forget about. 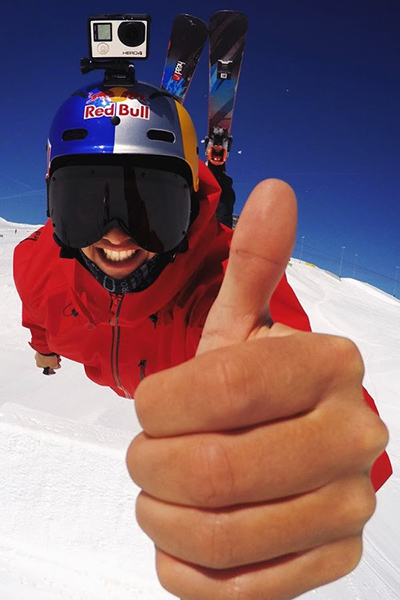 When he’s feeling a slopestyle course, nearly nothing can hold this man back. Watch out for his signature octograb, tweaked to incredible extremes, as well as big moves in the rail section. The four-deep American slopestyle team defending a medal sweep from the 2014 Olympics is a force to be reckoned with. 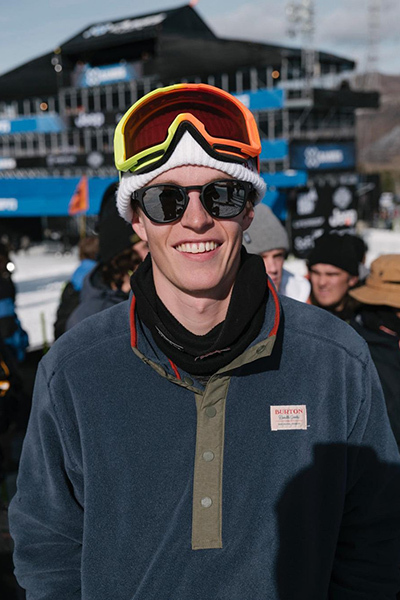 Sochi silver and bronze medalists Gus Kenworthy and Nick Goepper are backed up by veteran contest workhorse McRae Williams and exploding young talent Alex Hall. All of them pack the wherewithal to take home a medal. Hall has been on fire lately with exciting new trick and grab combos, but lacks the competitive experience of his peers. Williams has worked the contest circuit hard for years to earn his spot on the team; he has the strength and willpower to get on the podium as long as he’s recovered from a recent MCL strain. 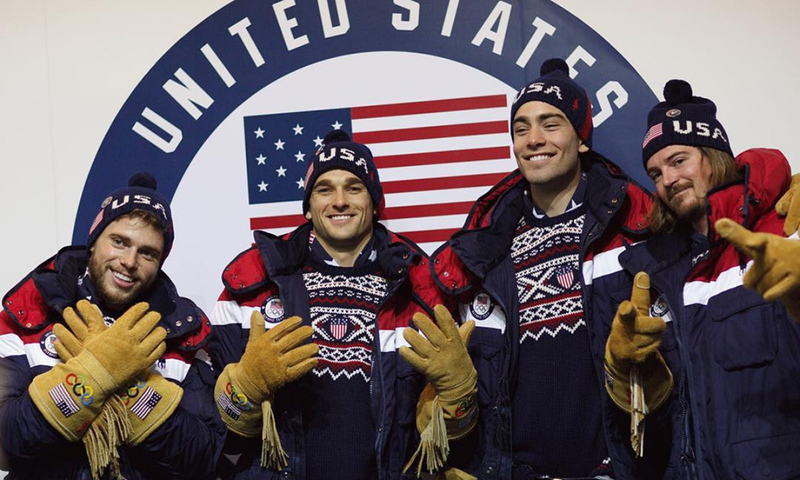 And don’t forget Kenworthy and Goepper, part of America’s original “Dream Team” in Sochi, who will both be looking to add to their medal counts. 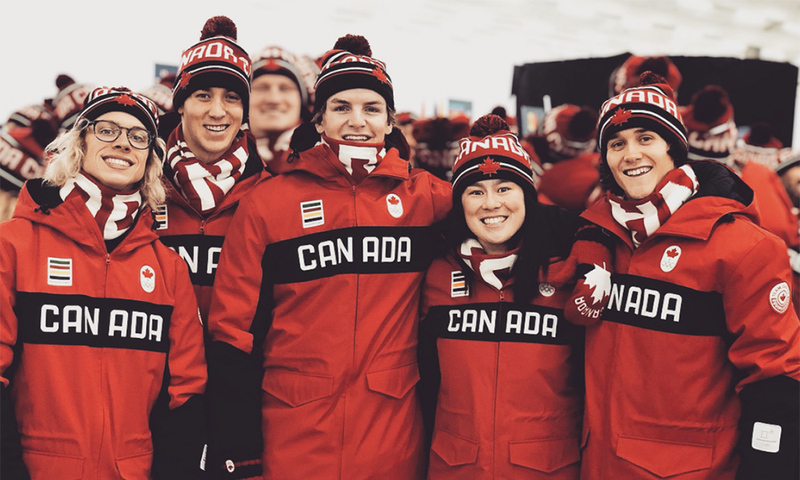 Alex Beaulieu-Marchand, Alex Bellemare, Teal Harle and Evan McEachran: the Canadian team is fresh, energetic and filled with unique style. ABM has one of the most creative takes in slopestyle right now—a tribute to the roots of Quebecois style and the Gagnier family. Bellemare is a slopestyle stalwart who missed Sochi due to injury; he’s now dealing with a recent back injury and we hope to see him in top form in Pyeongchang. Harle and McEachran are both dark horse competitors with the tricks and unique style needed take podiums, if they can put it all together. Acrobatic innovator Jesper Tjäder doesn’t always win over slope judges with his unique approaches, but his antics are always crowd pleasers. He’s also familiar with riding the over-dimensional transitions featured in this slope course, and will surely put on a show incorporating some of the creative transition options. 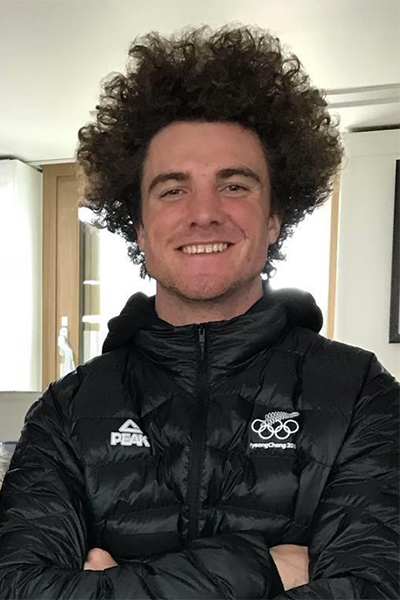 With his brother Jossi out due to a knee injury, Jackson aka “Wacko” is the sole representative of the Wells clan to represent New Zealand in ski slopestyle. 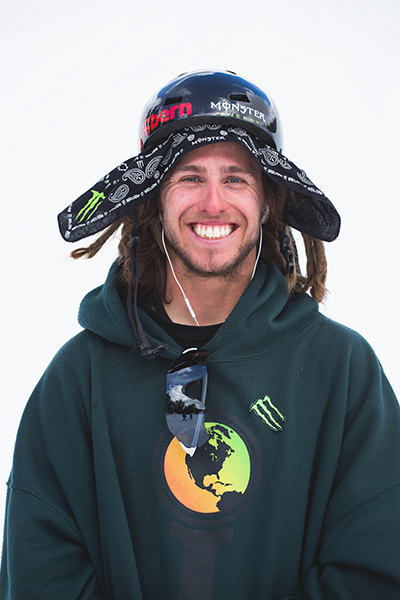 Wacko’s skills on a slopestyle course are up there with the best of them, and if he lights a fire and lands a big run, he could easily be in podium contention. 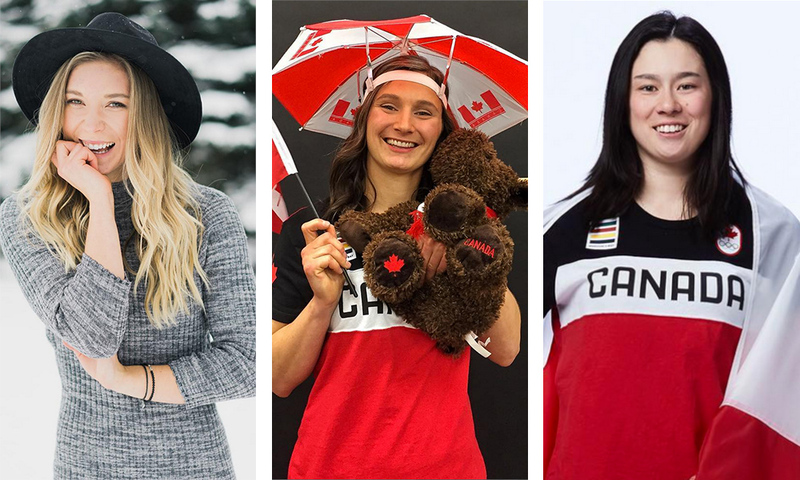 Team Canada has rolled into Pyeongchang with three former Olympians and two medals in women’s slope: Dara Howell (gold in Sochi), Kim Lamarre (bronze in Sochi) and Yuki Tsubota, whose Sochi memories aren’t so pleasant: she came up short on a cork 900 and broke her jaw. The Canadians will certainly be looking to defend their slopestyle rep—but they’ll have to contend with the Americans and a new generation of talent out of Europe. With a four-deep team consisting of defending Olympic silver medalist Devin Logan, young-gun Maggie Voisin—hot off an X Games gold last month—and development athletes Caroline Claire and Darian Stevens, Team USA is hoping for a medal-count boost on February 17th. Voisin will be hungry after missing the 2014 Olympics due to a tibia fracture, and Logan—the only freeski competitor in Pyeongchang, male or female, competing in both slopestyle and halfpipe—is always a competitor to be reckoned with. The French have found a young new freeski hero in Tess Ledeux, a standout member of the wave of new European women’s talent that’s been taking slope and big air podiums the world over. Ledeux picked up second at the Dew Tour slopestyle in December and grabbed third in X Games Big Air with a double cork 1080 last month, so she’ll be looking to keep the ball rolling. With the capability to nail big spins in both directions, we’ll see if she can hold it down on this beast of a course. Johanne Killi is an experienced competitor with a growing collection of X Games and World Cup medals already to her name, owner of one of the smoothest cork 900s in the game, and she just showed off a new switch double 10 at X Games Big Air last month. She’s joined by Tiril S. Christiansen, a slopestyle veteran at only age 22, who’s fought her way back from successive knee injuries and missed seasons to compete in Pyeongchang. After trying and failing to ski in Sochi with no ACL, Christiansen will be fired up to compete with a healthy, or at least less injured body this time around. 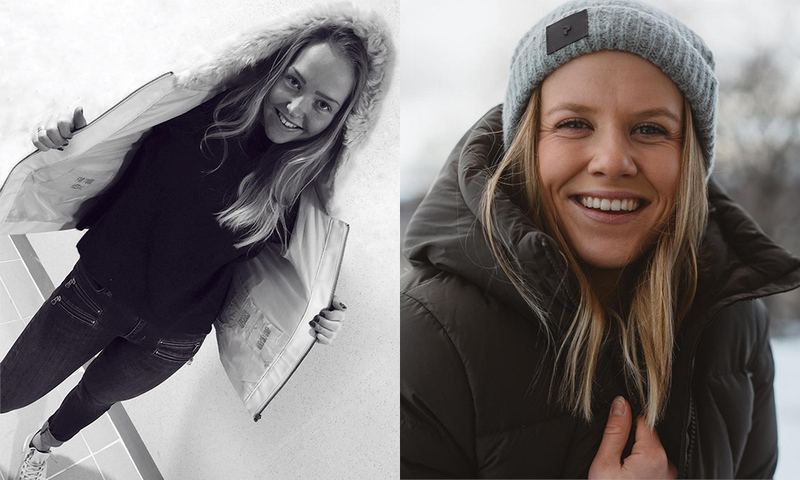 For the Swedes, seasoned slopestyle operator Emma Dahlström is backed by upstart contest threat Jennie-Lee Burmansson, who at just 15 years old is one of the youngest competitors at this Olympics, and who’ll be looking to double down on an X Games slopestyle bronze from last month. Dahlström’s got the experience and composure, and Burmansson the raw youthful talent, to put a women’s slopestyle medal within reach for Sweden. The Swiss have two Olympic newcomers in Mathilde Gremaud and Sarah Höfflin. 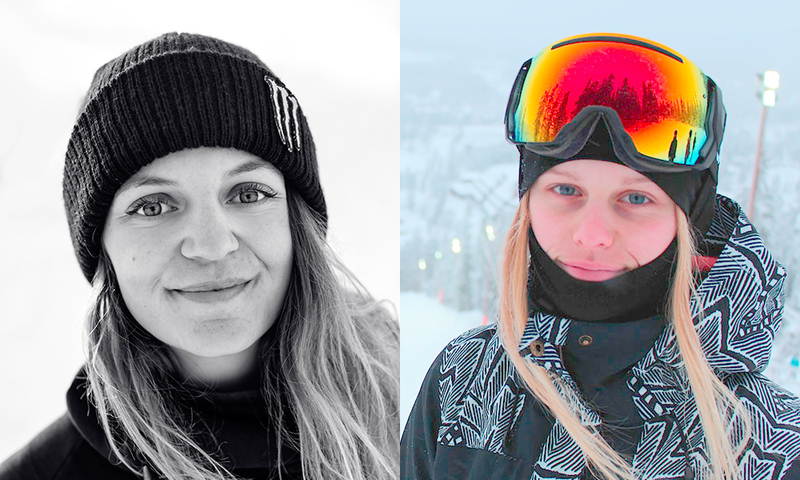 Both have put up strong results and double corks in Big Air, with Höfflin winning X Games Big Air last month, but they’ve struggled to find equal success in slopestyle. 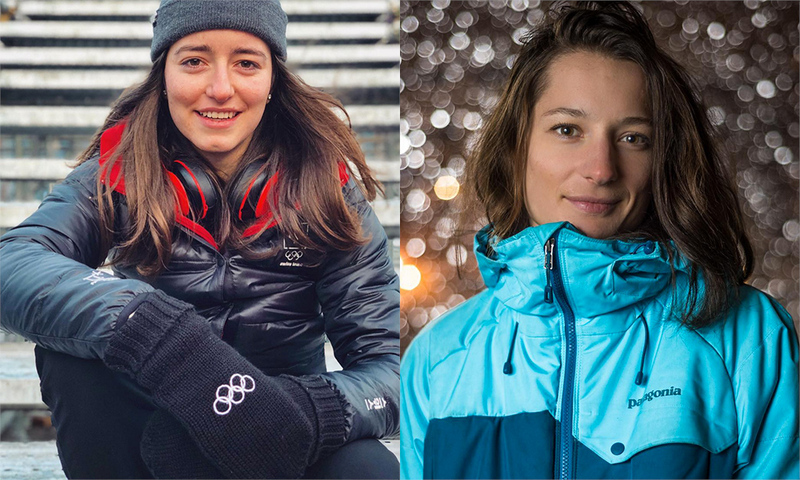 The Swiss team has been working hard to convert its Big Air skiers into viable slopestyle competitors, and if either of these ladies can put together a solid run in the rails, they’ll be able to compete with the big dogs in the jumps.